Are your teeth looking a bit worse for wear? Unfortunately, even people who make sure to brush and floss their teeth each day can be subject to staining of tooth enamel from foods, drinks and bad habits such as smoking. Depending on your diet and your habits, you could be more susceptible to staining than others, even if you have a good oral care routine. Tooth whitening procedures might seem like an attractive option, but what if you can’t really afford to get it done right now? Thankfully, there are a number of things you can do in the meantime to help whiten your teeth naturally whilst you’re saving up for a professional procedure. 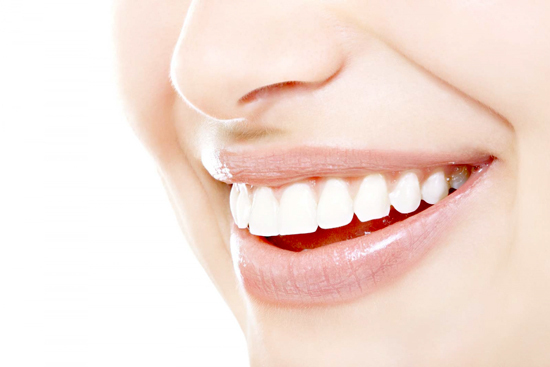 Baking soda has long been known and respected as a natural tooth whitener. By adding baking soda to your toothpaste or even making your own DIY toothpaste from baking soda and other products, you can gently scrub stains from the surface of your teeth and naturally return them to a gleaming state of pearly white. Making a toothpaste from baking soda and lemon juice is one of the most common uses of this product in dental hygiene as it is not only easy but also very effective. Simply add enough baking soda to some natural lemon juice to make a paste and use it to brush your teeth after your regular toothpaste. Switching to an electric toothbrush can help to keep your teeth white, as well. Electric toothbrushes are much more effective than manual toothbrushes in many cases and are recommended by professionals such as Dr. Mark Washburn DDS at his Salinas Dentist, especially as they are designed to put just the right amount of pressure on your teeth and get into all the hard-to-reach spaces between your teeth and gums. One of the biggest mistakes that people make when brushing with a manual toothbrush is to brush too hard. Although this might seem sensible to remove plaque and food, it can also remove your tooth enamel, exposing the yellow-colored dentin underneath – not a good look! You might have been brought up to always brush your teeth after eating, but did you know that brushing immediately after eating some foods can actually do your teeth more harm than good? If you have consumed any food or drink that has high levels of acidity, brushing too soon afterwards could actually remove your tooth enamel, which is what makes your teeth white. Instead, wait a while to allow saliva production to re-balance the PH levels in your mouth before brushing. You could also chew sugar-free dental gum to speed this process up. 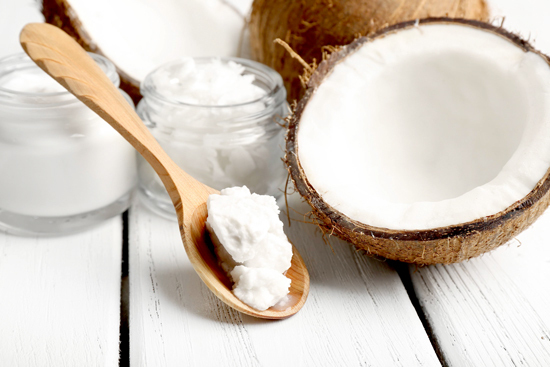 It seems that coconut oil is great for just about anything, and whiter teeth is no exception. Coconut oil pulling – basically swishing coconut oil around your mouth and teeth for a few minutes at a time -has recently gained a lot of popularity as a method of whitening teeth. Or, simply add a few drops of coconut oil to your toothpaste, or rub it directly onto your teeth for a natural whitening effect. Add your own teeth whitening tips to the comments!